Shop TOPMAN for their mainline collections and the season’s hottest styles. From basics and denim to hero pieces and perfect dresses, it’s time to fill your wardrobe with a little bit of everything. 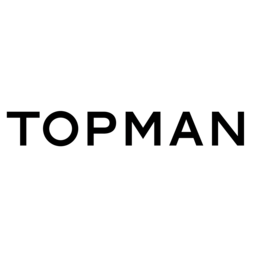 Visit TOPMAN at Richmond's premier shopping destination, CF Richmond Centre.